There is a sense of pride when walking down the halls in a Letterman jacket. It becomes a part of the high school experience and shows off accomplishments throughout the years, but nobody really talks about the basic requirements of how to earn a Letterman- the cost, or what steps should be taken to earn it as a freshman. “For my dad it was a really big deal,” sophomore Catalina Hernandez Valencia said. Each organization has a different point system and tasks mentioned in the paper or form given out by an instructor or teacher. This must be completed to earn points to letter. 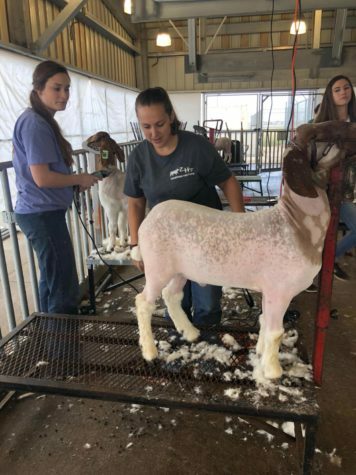 For most, if not all of the associations, students must be academically eligible or have participated in that club/organization for two years or qualify for National, State, or Regional competitions. This allows freshmen that have joined these extra curricular activities to earn their Letterman jackets early. However, some organizations range in complexity of their points. 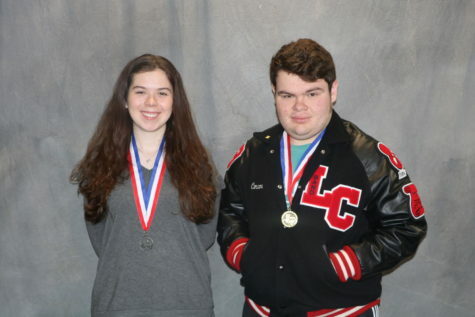 She earned her Letterman in the second semester of her freshman year when she completed the solo and ensemble competition and qualified for freshmen regionals. “Just work really hard to achieve the goals that you need to get those points,” Catalina said. When all points have been earned, students will receive the jacket in the next coming year. You will need to stop by the Letterman Jacket table during one of the lunches when they are on campus (about 2 days each month). 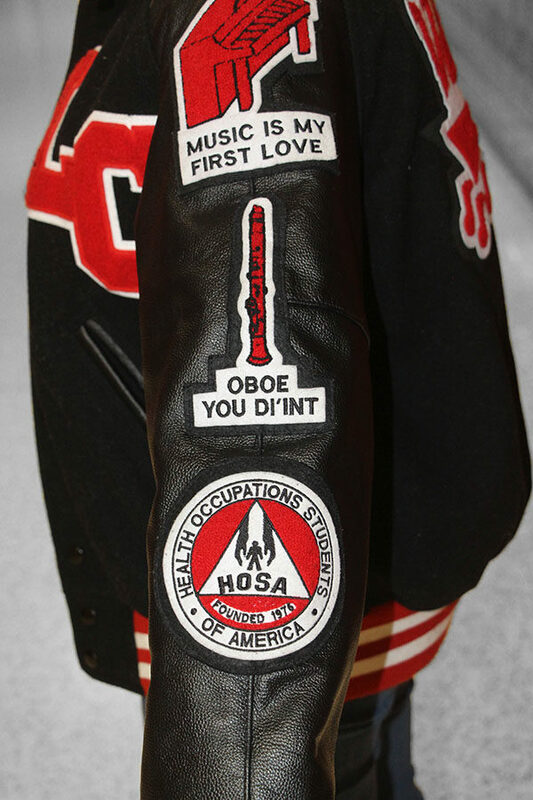 For some groups, like Choir, Orchestra, and Band; they pay for the Letterman jacket itself, but if you want things like quotes and patches, you have to pay for that yourself. But for people like Harrison Grigg, a sophomore letterer that got his jacket as a freshman, it was a surprise. 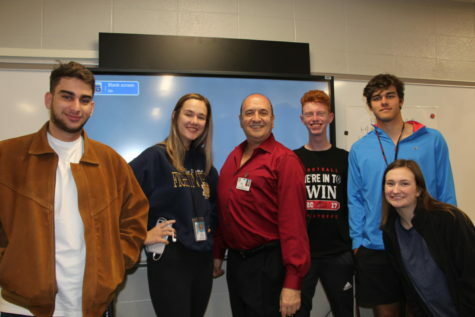 There was a project called Letters for Life that funded Letterman’s annually run by Cy-fair High School, but it was only available for those students. Hello! 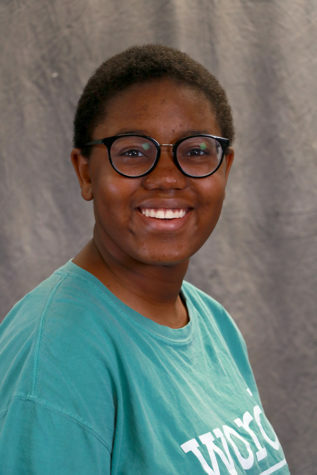 I am the Co-Editor of the Arts and Entertainment Section. 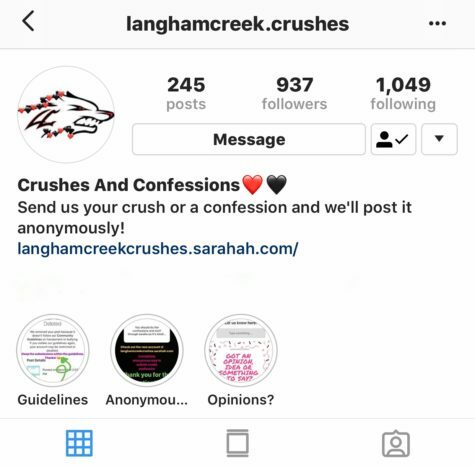 I am a sophomore and this is my first year working for the LC Howler.